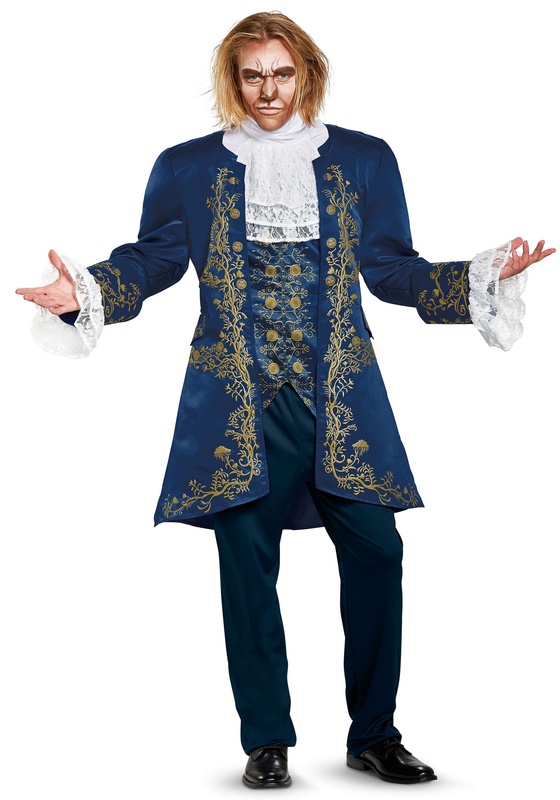 Let everyone see beyond your rough exterior and see inside your kind heart in this Beauty and the Beast Prestige Beast Men’s Costume. 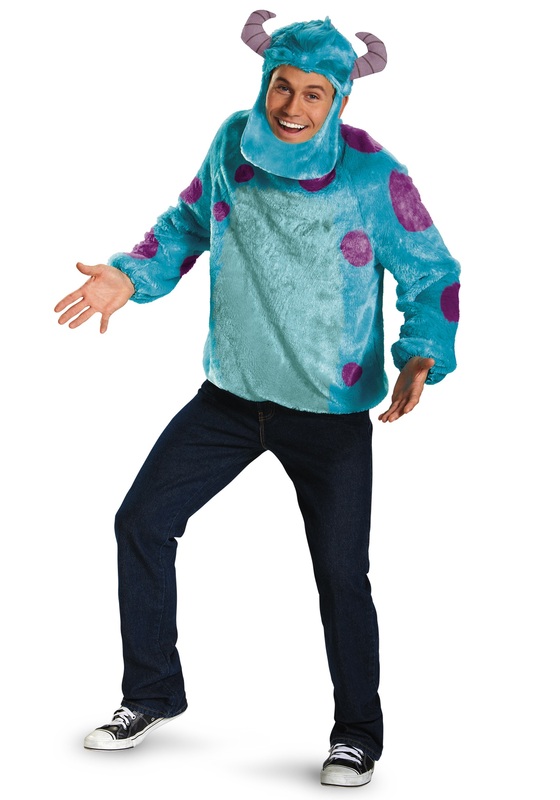 This costume features the look of Beast from the new live action movie. 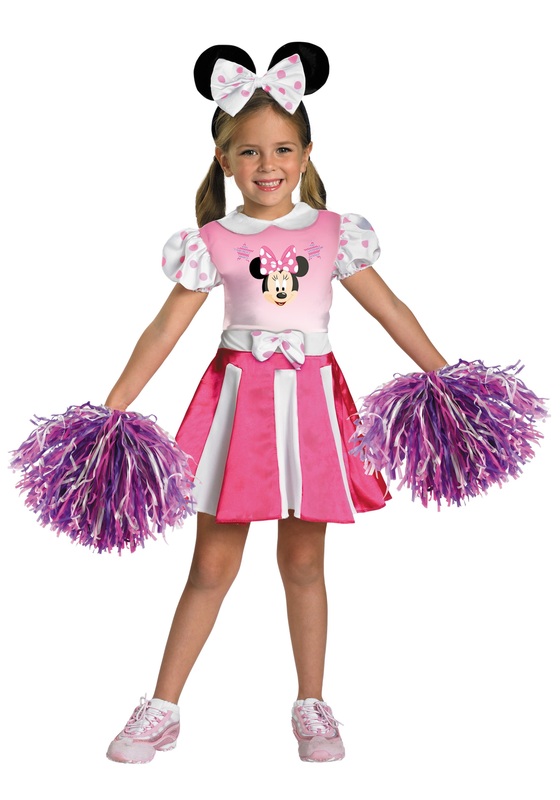 SKU: 707492861 Categories: Beauty and the Beast Costumes, Disney Costumes. When Beast first revealed himself in the castle, we were shocked. A man covered in mangy hair with a mouth full of jagged teeth sounds like something we’d see in a nightmare. But instead, it became poor Belle’s reality! He was vicious, always snarling, and basically the worst person to live with, until the enchanted household objects gave him a makeover. Once Beast got a proper bath, brushed his teeth, and dressed in decent clothing, he totally transformed into a way better-looking beast. He looked like less of a nightmare and more of a dreamboat! 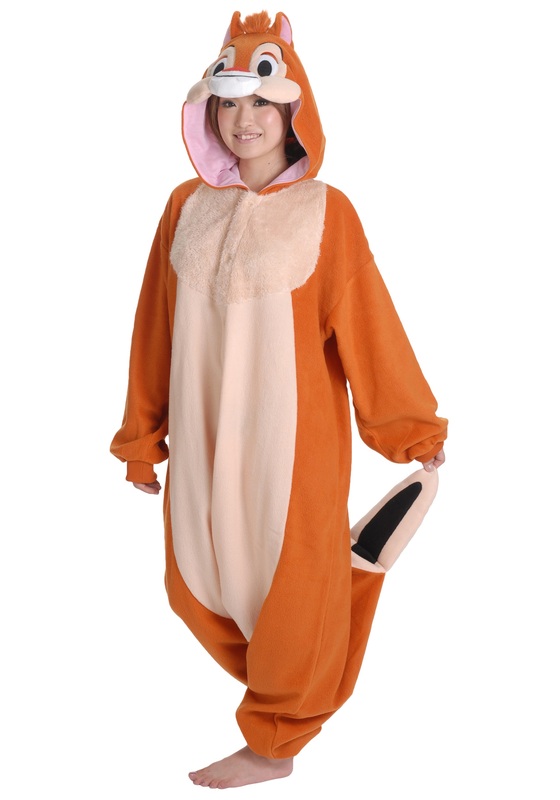 If you want to dress as post-makeover Beast instead of pre-makeover Beast, then this is the costume for you! 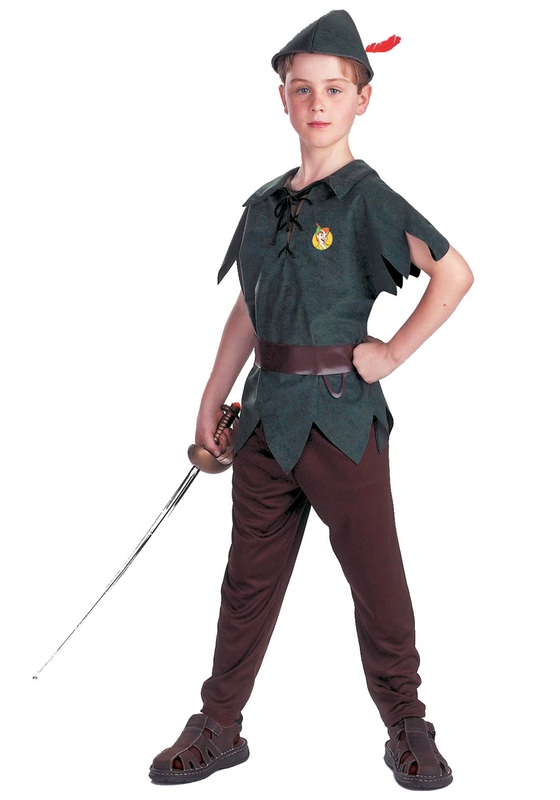 You’ll look more charming than scary because this costume doesn’t come with a scary mask and a furry jumpsuit; instead you’ll be outfitted in a dashing royal blue suit. 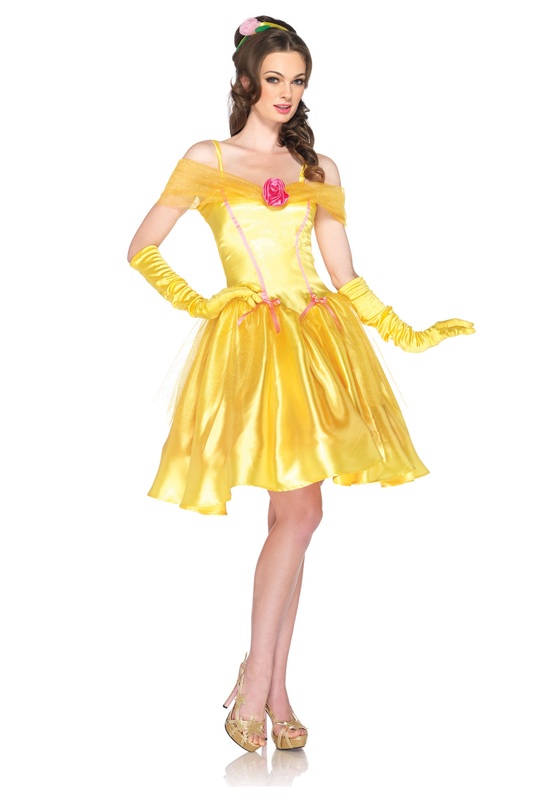 This Beauty and the Beast prestige costume comes with a knee-length tunic printed with gold buttons and matching designs. 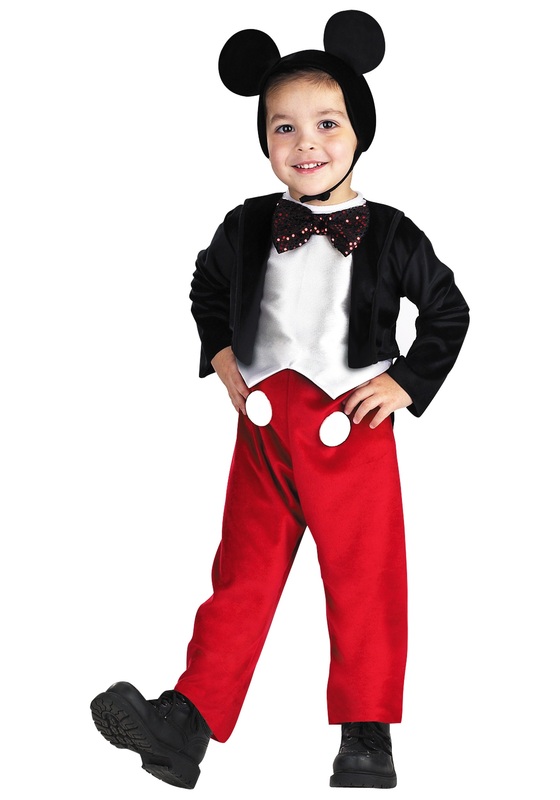 You’ll also receive matching elastic waistband pants and a lacy collar to complete the romantic prince look. 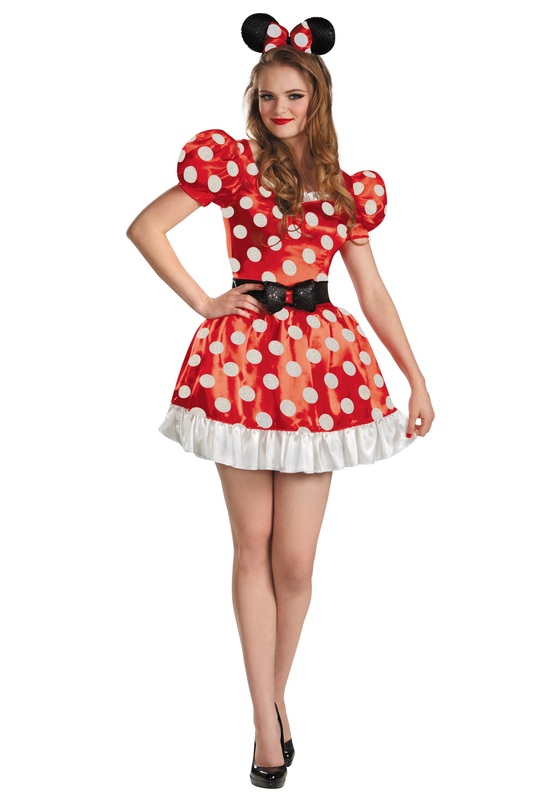 This ensemble is great for costumers who want a live action Disney look instead of a costume based on the animated movie. 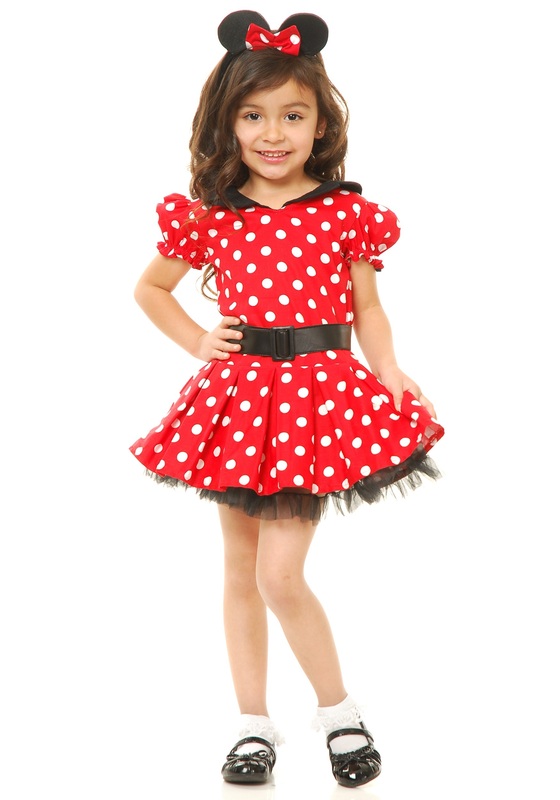 Pick up some brown face paint to add to the look and you’ll be ready to win the attention of princesses everywhere. If a cat-fight breaks out between some popular Disney princesses because they’re battling for your affection, don’t blame us because you’re one handsome beast!